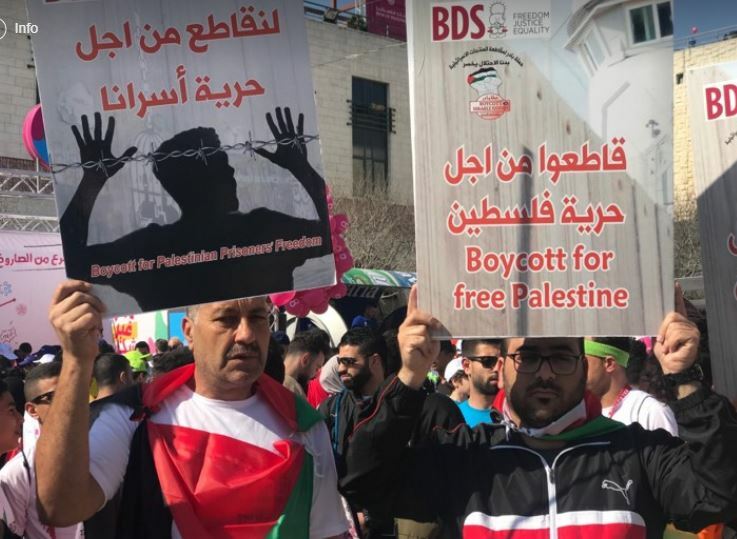 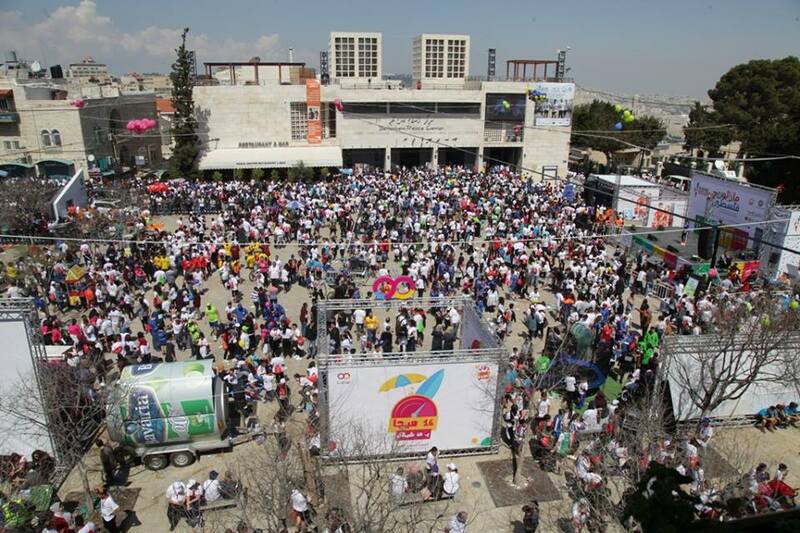 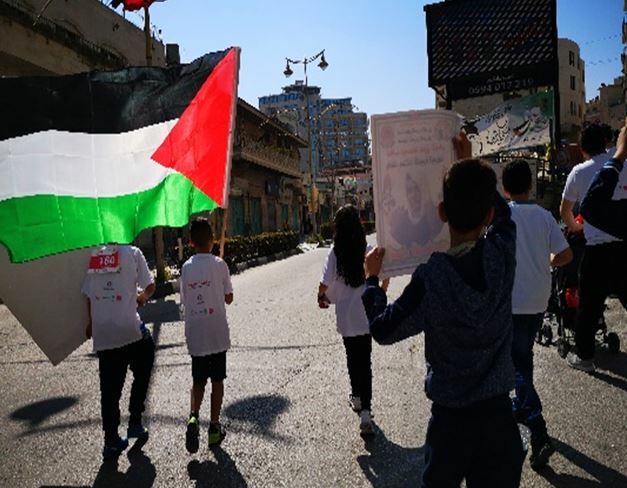 Thousands of Palestinians and internationals from 76 countries ran together for the 7th annual Free Movement Marathon on Friday morning in Bethlehem city and the surrounding areas. 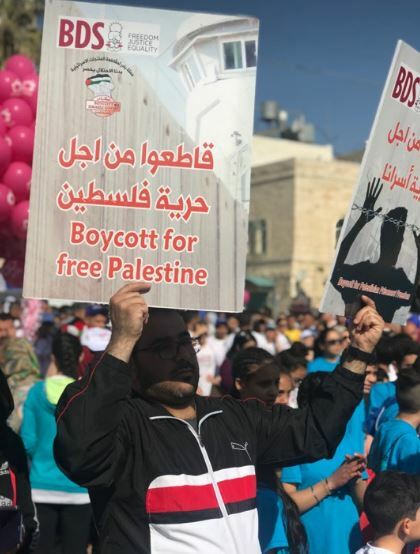 The massive participation to this unique event, which is increasing its numbers of participants every year, seems to confirm the growing interest that brings internationals to the Holy Land to run in the name of freedom. 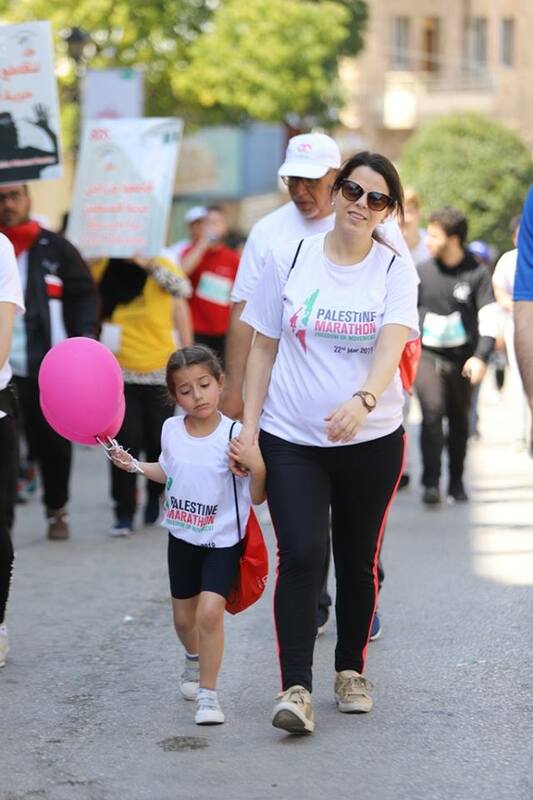 “We are proud to take part in the Palestine Marathon for the year 2019. 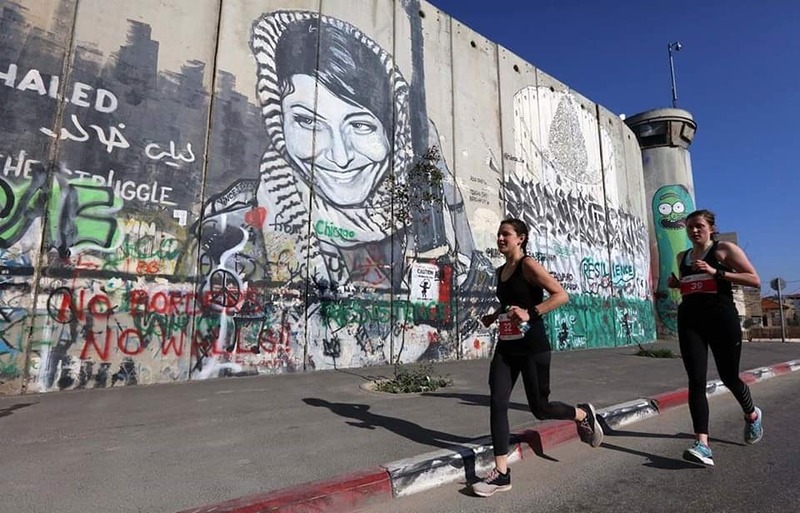 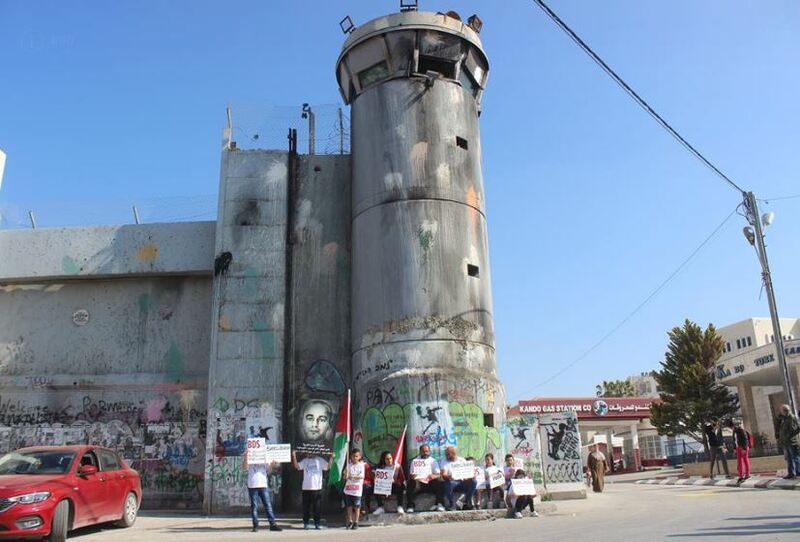 Running for freedom, running for Palestine conveys a strong message from Palestinians to the world. 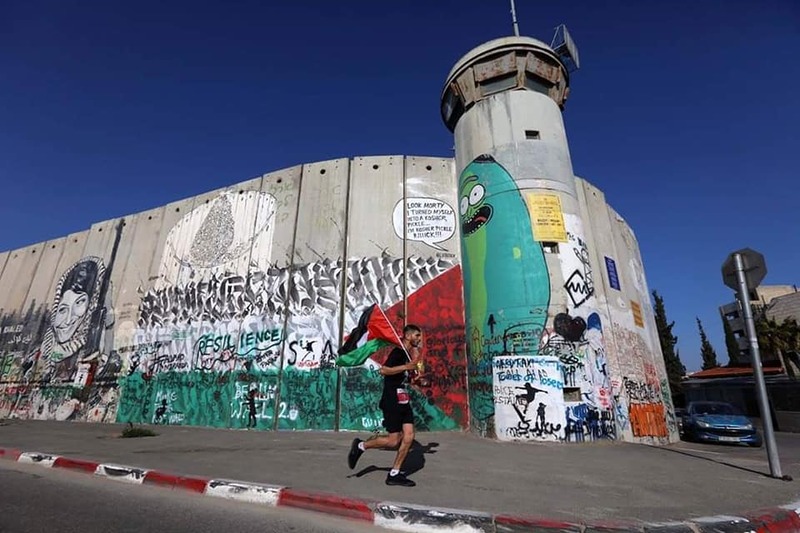 In Bethlehem, you run in circles to avoid obstacles and barrier. 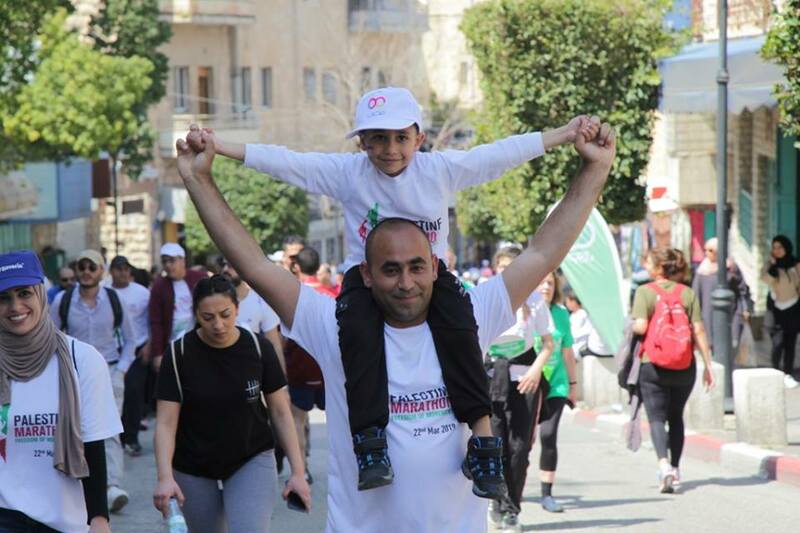 At the Palestine Marathon, we run for Palestine”, said EU Representative Ralph Tarraf. 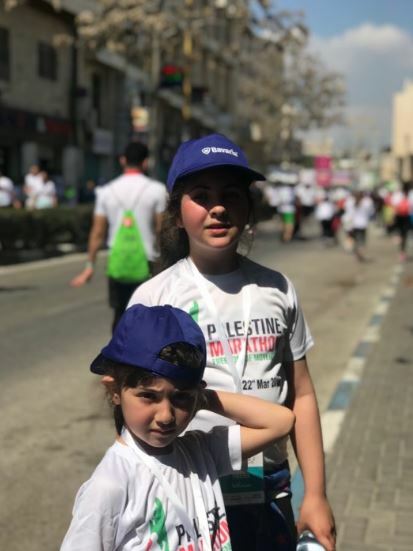 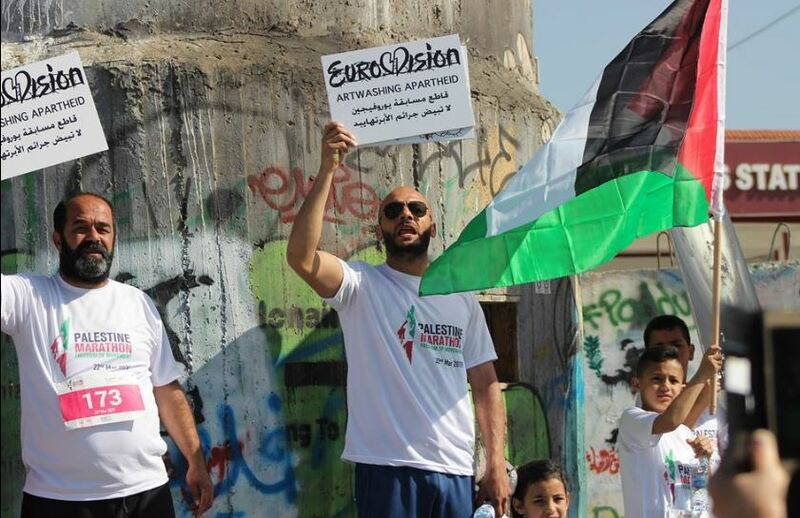 Runners from the European Union (EU), EU Member States and Norway yesterday joined thousands of Palestinians running the Palestine Marathon organized in Bethlehem. 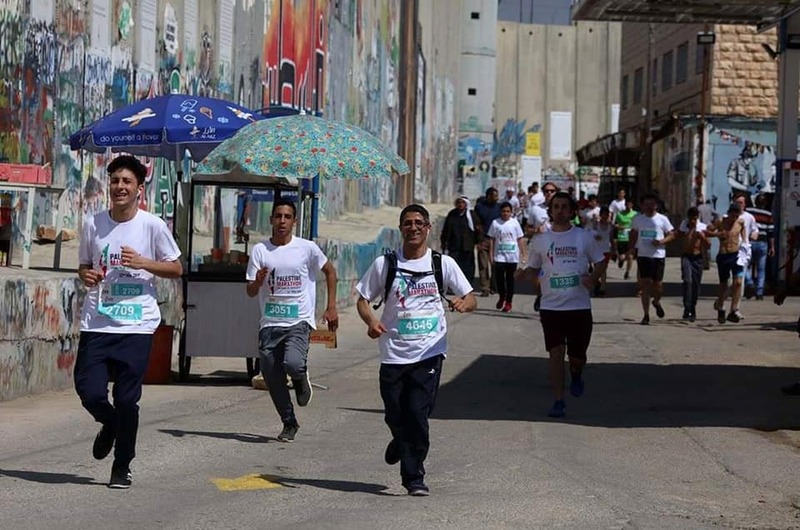 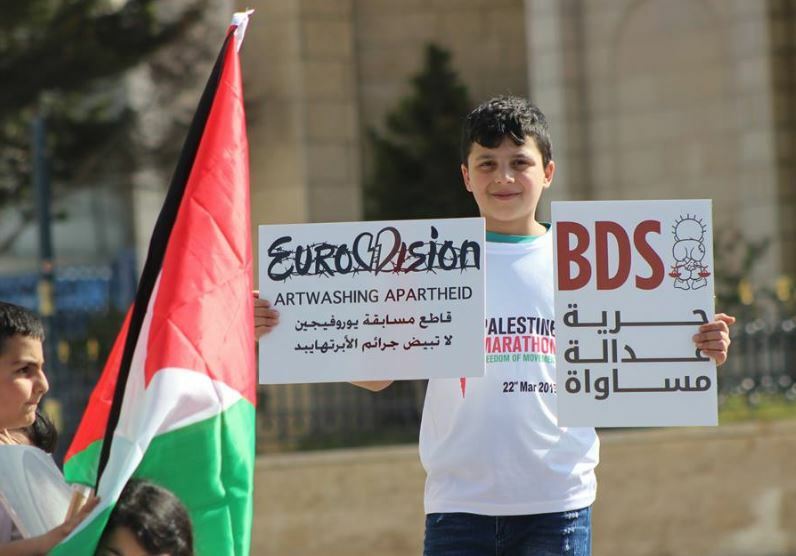 The EU team of around 600 participants ran under the theme “EU for Palestine”.